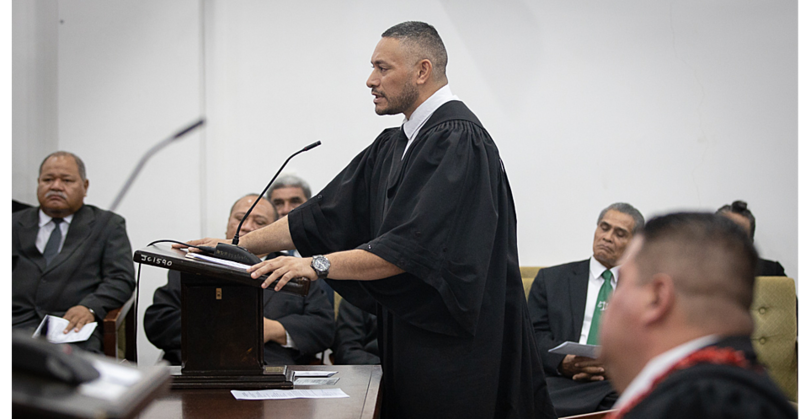 We know just how judgmental people can be in Samoa; they sit on their high chairs and look down on people without knowing their situation. For Saumamao Hunkin from the village of Vaitoloa, there are many struggling people in Samoa and many of them resort to making money with whatever means necessary. “Right now I am hearing a lot of rubbish against parents in Samoa who do this work,” she told the Village Voice. According to Saumamao, even if a family is lazy and is living a poor life, it is still classified as poverty. She says that there is poverty in Samoa but you can always make your way out of it. “The way I see things, these days there is poverty in Samoa,” she said. 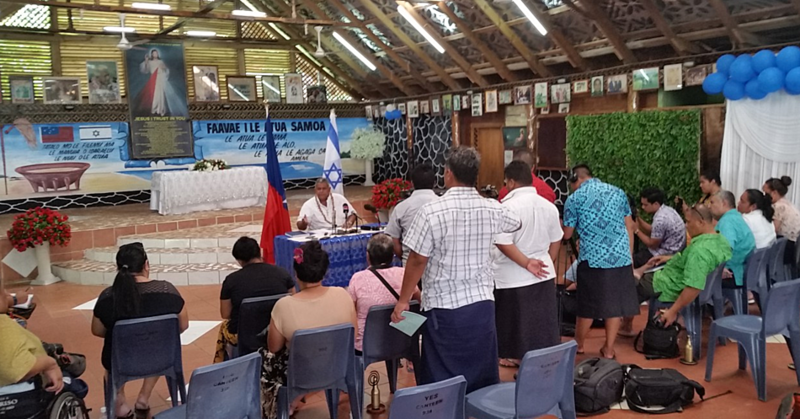 According to Saumamao, one of Samoa’s biggest problems nowadays is the high cost of life. 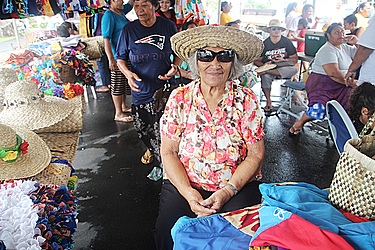 “We are all facing a problem here in Samoa and that problem is the expensive cost of living,” she said. 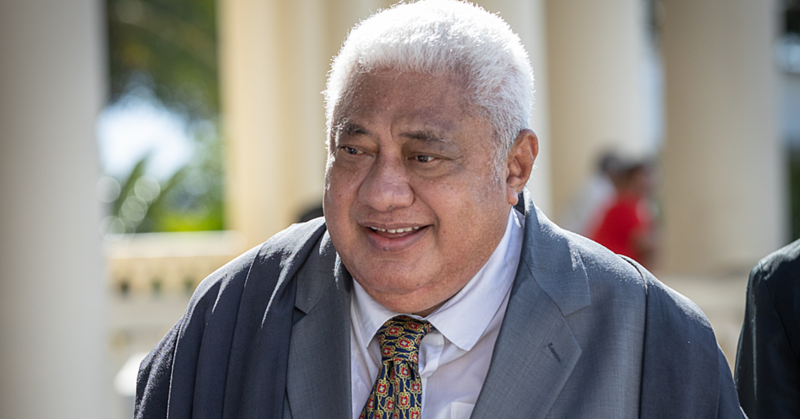 “The price of everything has gone up and that is one of the causes of poverty in Samoa. Right now it’s just really hard to get what you need because of costs. Returning to the old way of life is seen by Saumamao as Samoa’s best hope of getting back on track. “If we return to the old ways then we can make all sorts of things with what we have available to us and we will see just how easy life can be,” she said. “You can use them for your house and you can also sell them for money. If you have no money then it’s a great way to start out and then you go along and find other ways to make money.